Did you think that I’d forgotten you? Perhaps you hoped I had. Don’t waste a breath mourning Miss Barnes, every kitten grows up to be a cat. They seem so harmless at first. Small, quiet, lapping up their saucer of milk. But once their claws get long enough, they draw blood. Sometimes from the hand that feeds them. For those of us climbing to the top of the food chain, there can be no mercy. 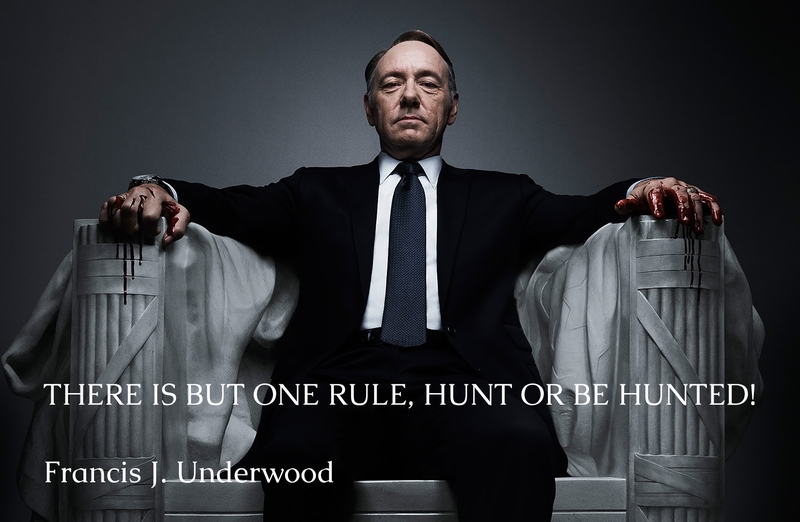 There is but one rule: Hunt or be hunted. Welcome back.